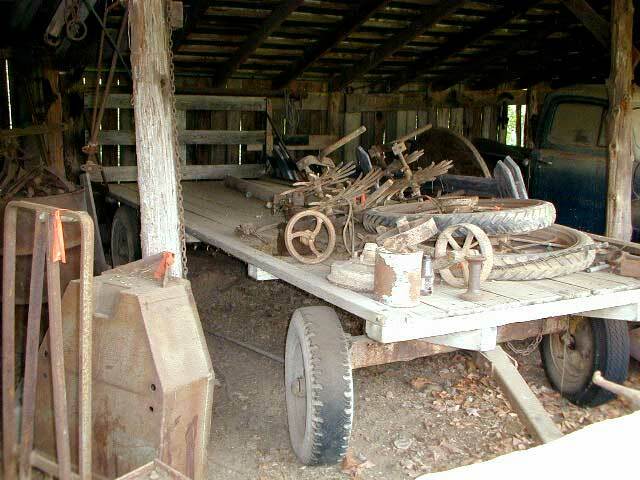 Thinking about selling some of the Neff farm implements. Though sentimental, it's time to part with these due to lack of use. We also need to clean out a building so we can restore it. 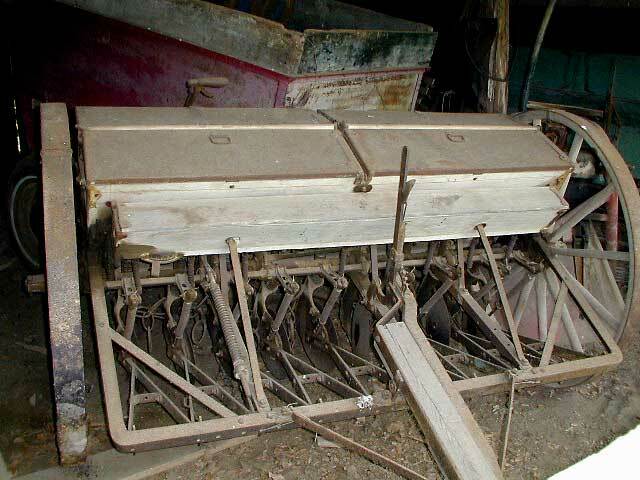 Any ideas on a price for a planter, 2 hay wagons, 2 corn wagons, a grain bin wagon? 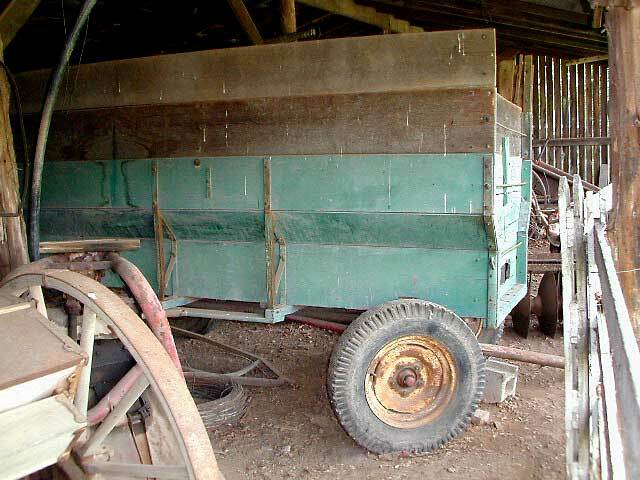 BTW, the chassis on one hay wagon is interchangeable with the hay wagon bed. 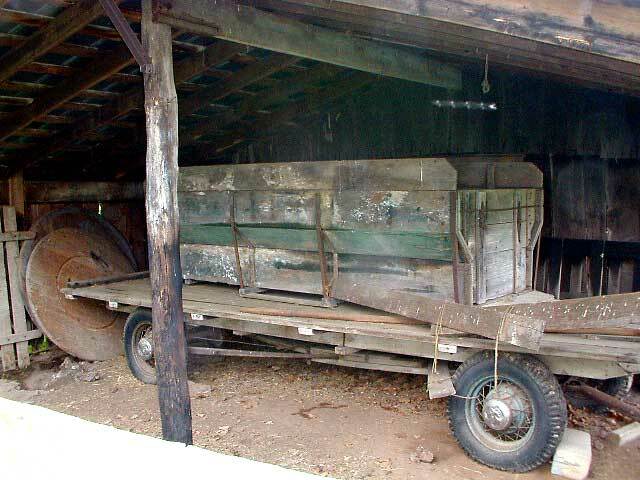 One pick shows the corn wagon sitting on the hay wagon.